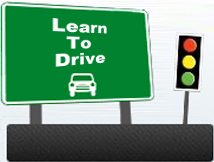 If you want to join a fun and dynamic team, consider becoming an instructor with Ritchie’s Driving School. We are always on the lookout for fresh and new additions to join our working party. 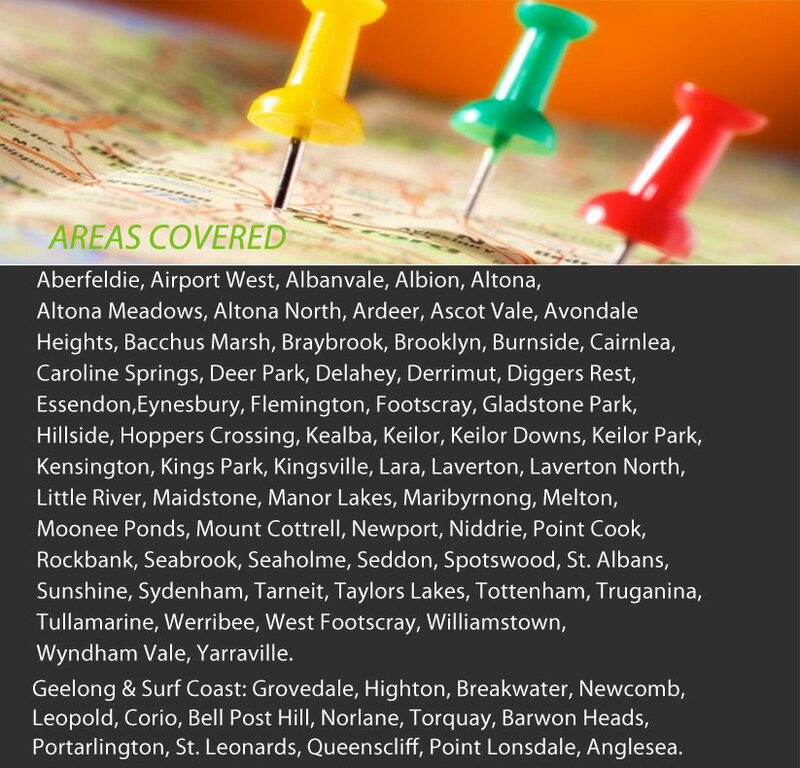 With our driving schools covering Moonee Ponds, Newport, Sunshine and many other Melbourne suburbs, you can find the perfect location for you to work in. 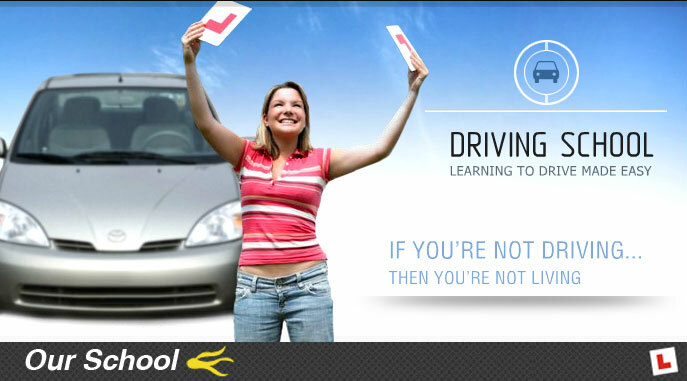 Our trainers play an integral part in teaching people how to become confident drivers. They provide students with all the skills and knowledge required to pass the driving test and drive safely on Australia’s roads. If you want to be part of keeping our streets safe and educate secure drivers, join Ritchie’s Driving school. 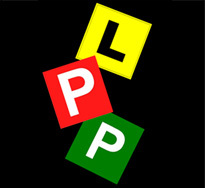 To become a professional driving instructor with Ritchie’s Driving School you must complete a TLI42107 Certificate IV in Transport and Logistics (Road Transport - Driving Instruction). We want to ensure the safety of our students and require that all of our trainers provide a current Working with Children Check as well as a recent National Police Check. Our instructors also need to have their own late model car that should be small to medium in size. Ritchie’s offers driving lessons in Newport, Moonee Ponds, Sunshine and throughout Melbourne and we are always looking for talented trainers to join our team. If the role interests you or you are wanting to obtain more information, please send your CV & cover letter to info@ritchiesdrivingschool.com.au or fill in the online enquiry form.